These anger management seminars are available on your request, to be offered in your school, place of business or organization. Dr. DeFoore draws on his 40+ years of professional experience, to provide you with the most thorough coverage of these important topics that you will find. 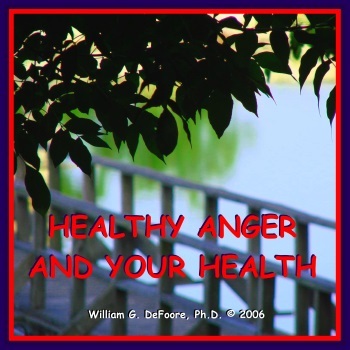 Dr. DeFoore provided these two-hour anger management classes monthly at the Cooper Wellness Program in Dallas, where he presented on several wellness-related topics for 25 years. By the way, are you a professional interested in growing your Internet presence? If so, consider submitting your article on this site. to speak at your church, school, hospital, company or community organization today! This particular seminar is offered in any format from one hour in length to a full day or two-day workshop. Dr. DeFoore has provided this seminar at The National Wellness Conference, and at the annual conference of the National Institute for the Clinical Application of Behavioral Medicine. 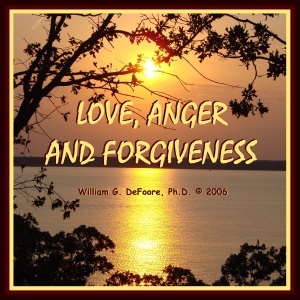 This is one of Dr. DeFoore's most powerful anger management classes, since it deals with the healing power of forgiveness. In this anger management course, you will learn to make the powerful journey from anger through forgiveness and back to love. Love is who you are at the core of your being, and there is always a deep yearning within you to return to your true nature. This unique and dynamic anger management course will guide you along this journey, helping you to understand the essence of love, anger and forgiveness in all of your relationships. The information and mindtools provided in this program offers the keys to emotional freedom, allowing you to be the wonderful person that you choose to be! Because, after all, you are your own best anger management resource! These on-demand anger management seminars are offered in any format from one hour in length to a full day or two-day workshop. Anger Management Techniques is a practical, straightforward seminar that gets to the point and gives you exactly what you're looking for. You will understand the value of your anger and all of your emotions, and how to express and control them for your own benefit and for the good of your loved ones. Recognize how anger can work for you instead of against you! Learn specific skills for releasing and communicating your anger in healthy ways. Gain the control you have always wanted, and avoid the problems that anger issues can cause. Master the skills necessary to transform your anger into powerful, positive emotion that helps you reach all of your life goals. This on-demand anger management course is offered in any format from one hour in length to a full day or two-day workshop. 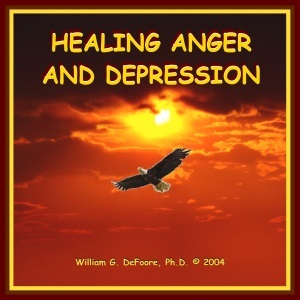 Healthy Anger And Your Health is a highly informative and helpful seminar that explains how toxic anger affects your health, and what you can do to heal it and become physically and emotionally healthy. When it comes to your health, you simply can't afford to wait--and that includes your emotional health! Negative emotions can become toxic forces robbing you of life-giving energy and causing problems such as depression and anxiety attacks. It is essential to learn how to process and release negative emotions such as grief, sorrow, fear and toxic anger so that you can return to health and happiness. When they are healthy, emotions are extremely healing to your physical body, and can help you to avoid illness or recover more quickly when you are ill. These anger management seminars will guide you through a process of understanding and healing your anger and all negative emotions, transforming them into a powerful force for your overall well being. Claim the natural asset of healthy anger and learn to use it to accomplish what you want in life. Decide which expectations are getting in your way, and how to let go of them. 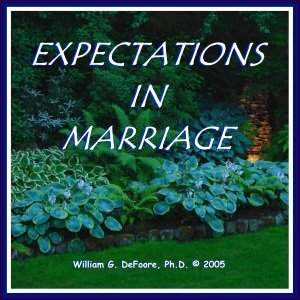 How to communicate your expectations to your spouse or partner, so they know more about where you're coming from. Discover how to understand yourself and your spouse at a deeper level. Figure out why you have conflict and anger, and what to do about it. Learn to cherish and appreciate your spouse by becoming a Goodfinder in your marriage. Find out how important it is to express your love and appreciation on an ongoing basis in your relationship. Master the skills you need to create an excellent relationship. 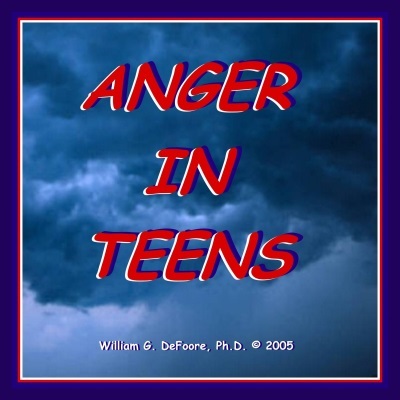 Come to understand the issues underlying teen anger, and learn the necessary skills to help. Listen to the program in the presence or absence of your teens, to learn the causes of adolescent anger problems and the methods and techniques for solving them. Learn to claim your authority in healthy ways, so that you are in charge! Learn what your teens need to know to master their own anger, and how to help them master those skills. 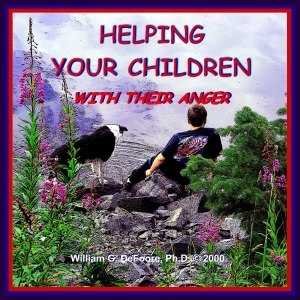 Develop a deeper understanding of the issues underlying your child's anger. Master important parenting skills that will make it easier for your child to control their emotions and their behavior. Learn exactly what to say and do to teach your children anger management skills. Find out which parenting approaches to definitely avoid. Understand the healthy role of anger and how you can make your own anger and your children's anger healthy. Learn more about anger control from the American Psychological Association. 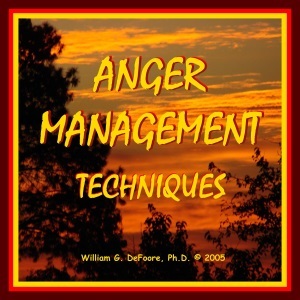 William DeFoore, Ph.D. also acts as an affiliate marketing partner for Anger Class Online and the A.J. Novick Group, Inc.
Do You Have Professional Information To Share? Tell us about what you do as a professional as it relates to this site, or comment from your professional knowledge. You can make this an article if you like, with your bio at the end. Be sure and include a link to your web page. We'd love to hear from you! Entering your contribution is easy to do. Just type! If approved, your article will appear on a Web page after review and editing. You can wrap a word in square brackets to make it appear bold. For example [my story] would show as my story on the Web page containing your story. Do you have an image to add--possibly a thumbnail of your site? Great! Click the button and find it on your computer. Then select it.